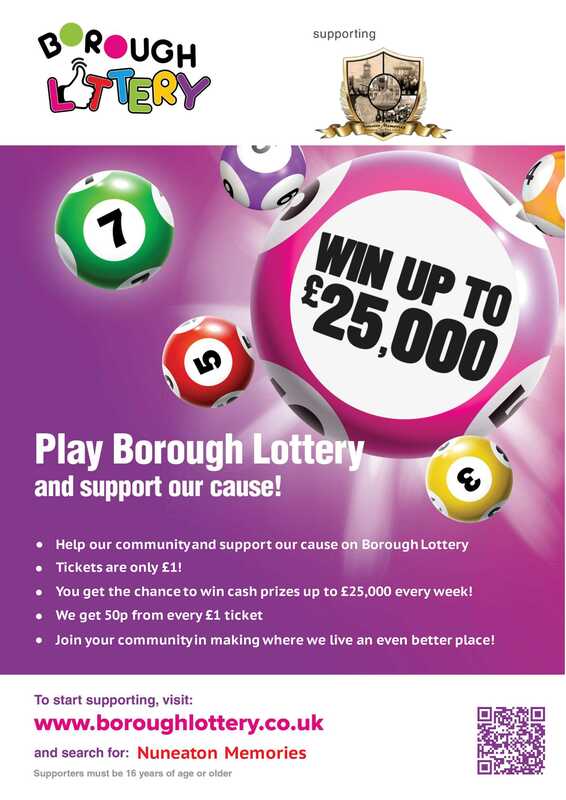 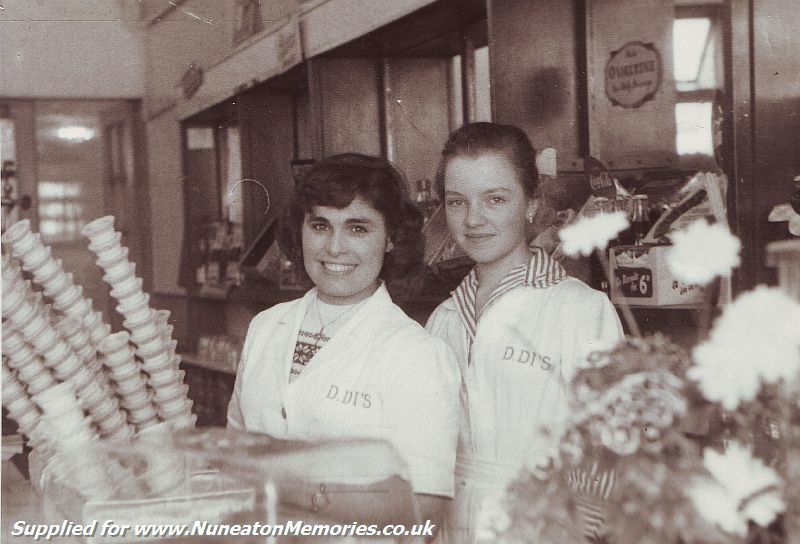 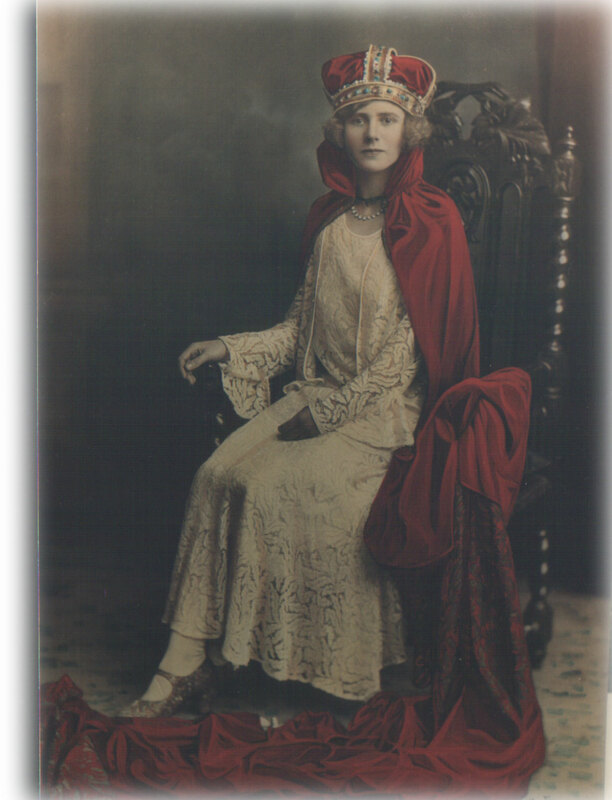 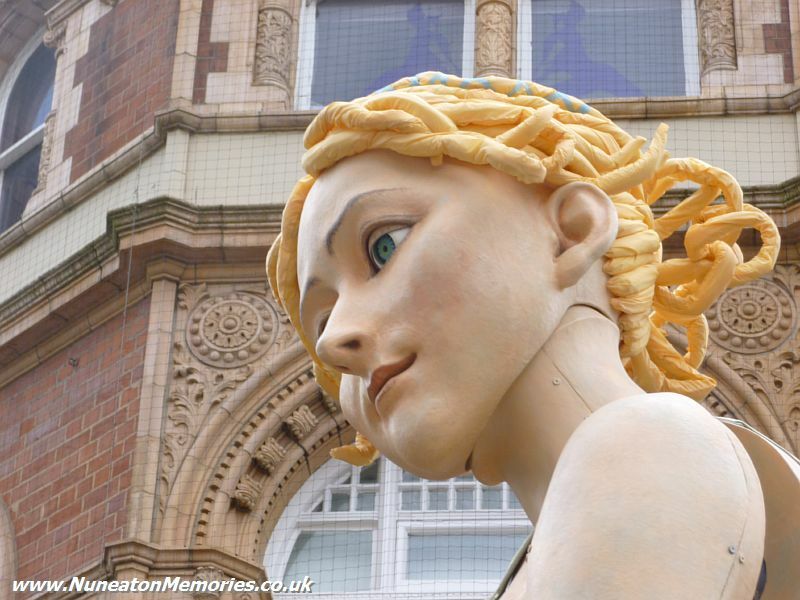 To maintain and preserve Nuneaton Memories for future generations. 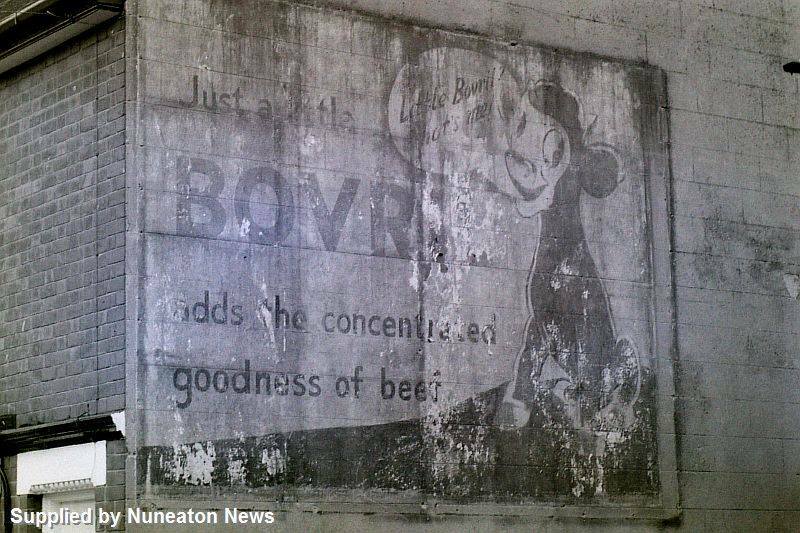 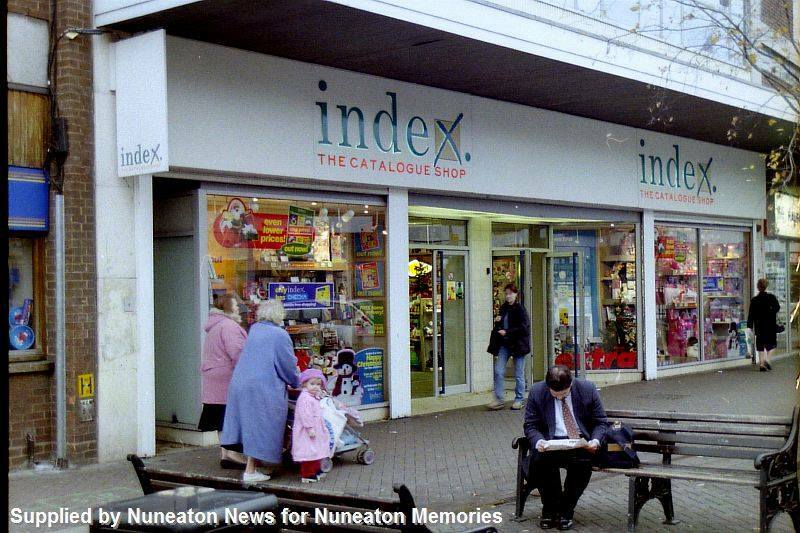 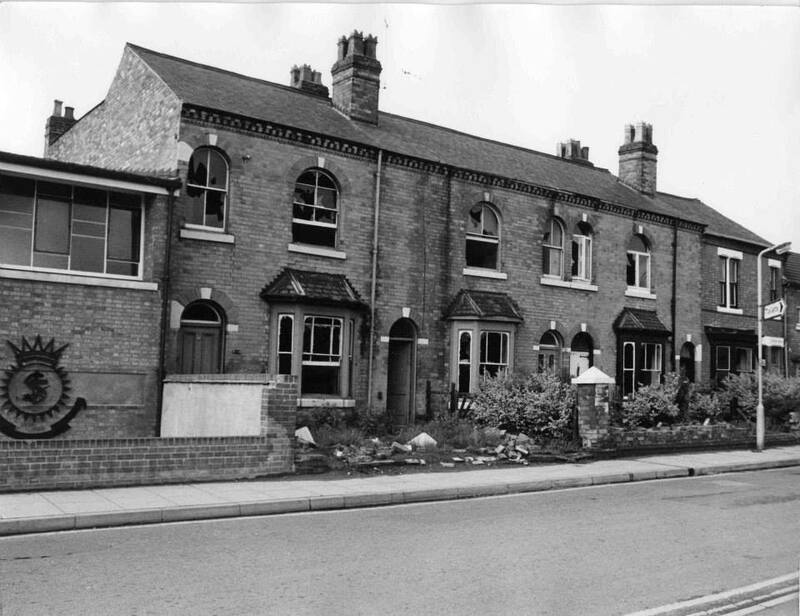 To collect and archive photos, negatives, slides of Nuneaton. 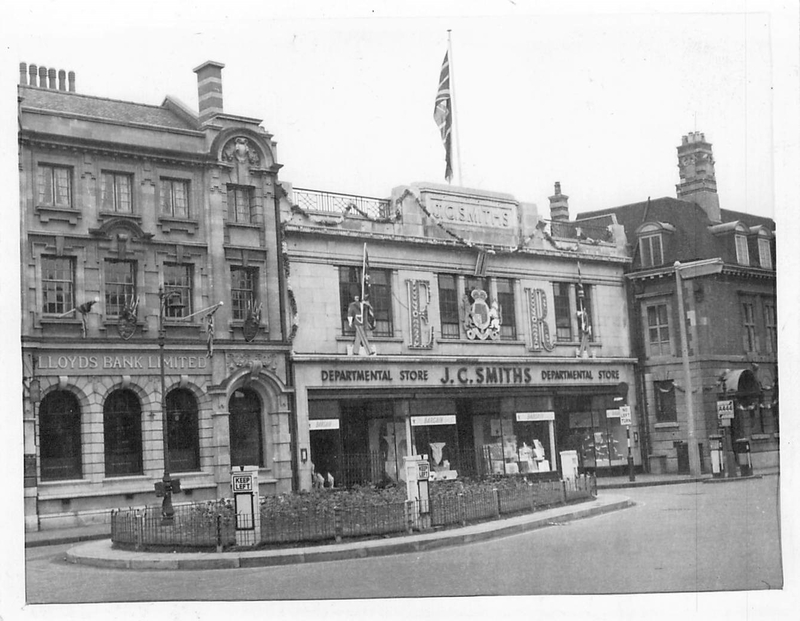 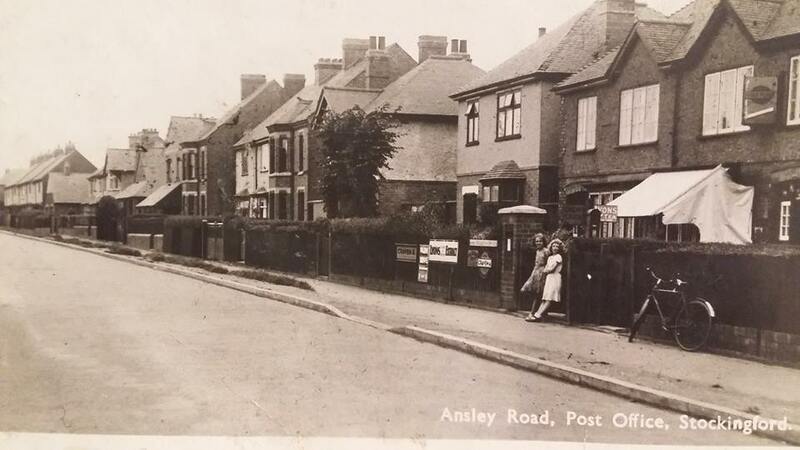 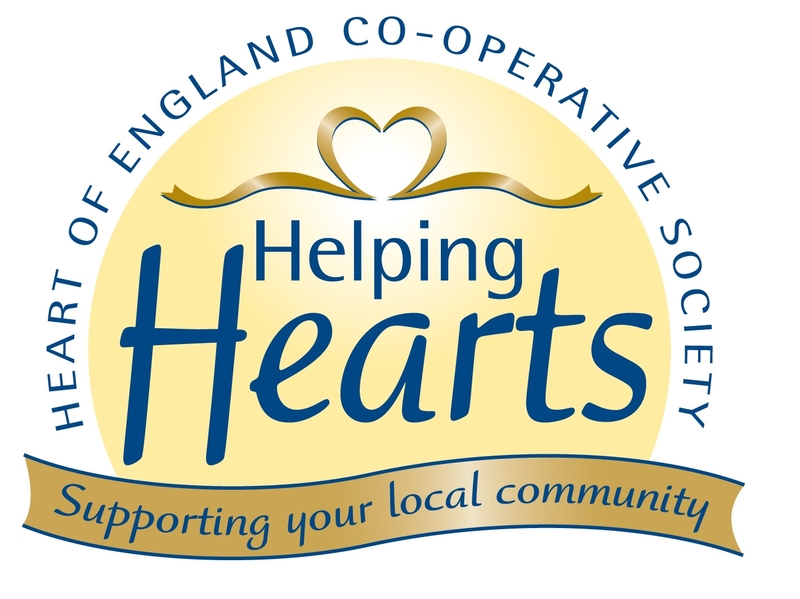 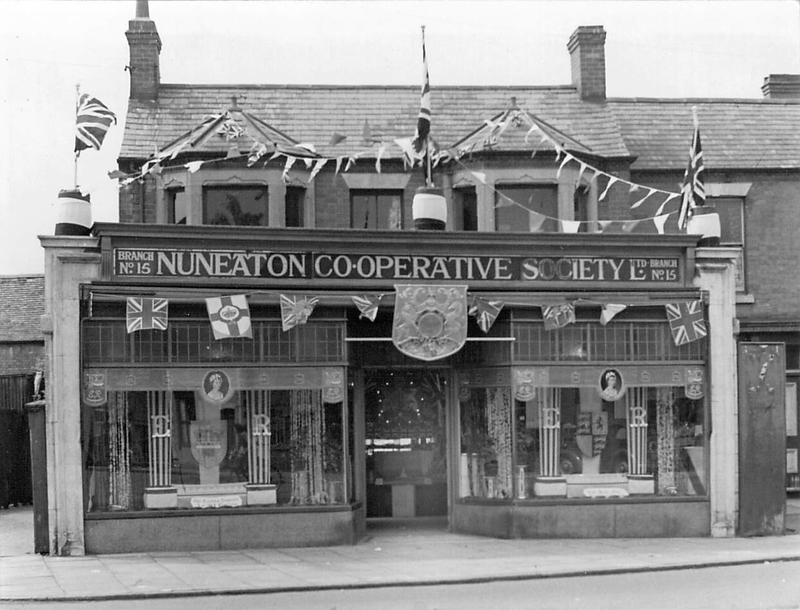 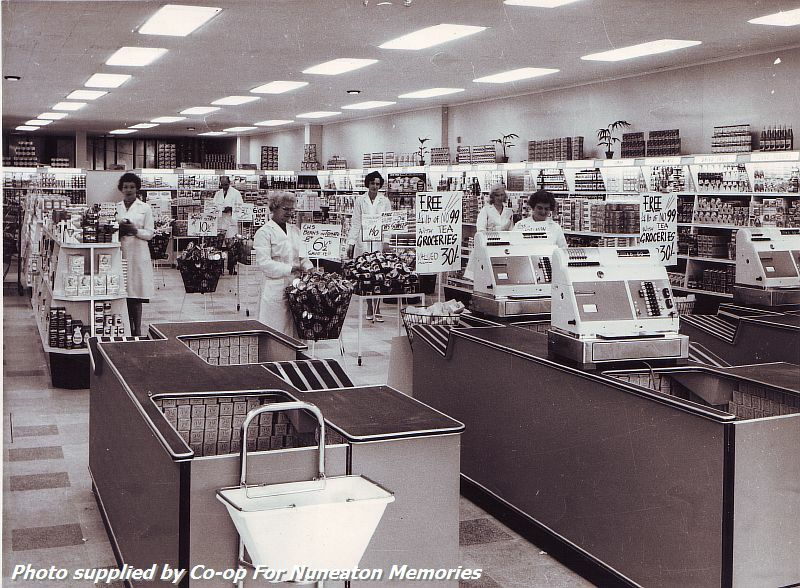 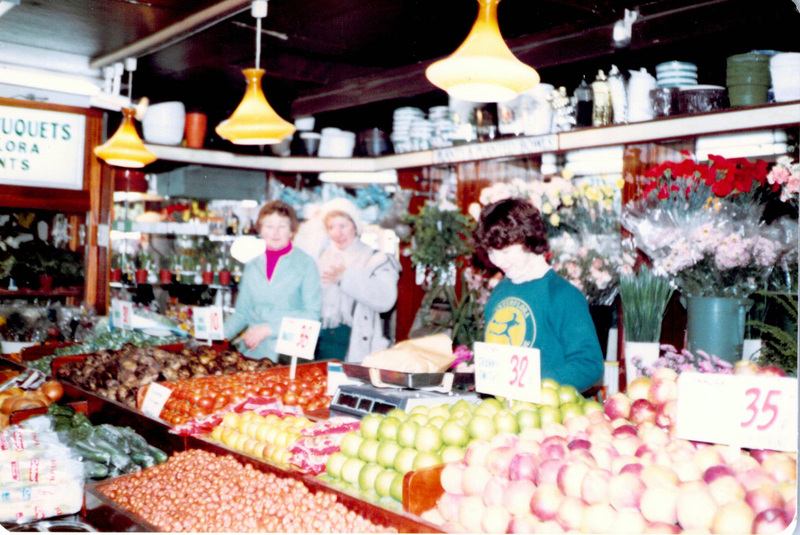 if you have any old photos, slides, negatives, postcards of Nuneaton, check out our EVENTS page for our popular scanning sessions - we'd love to scan them for our archives and share them on this website and on our facebook group.